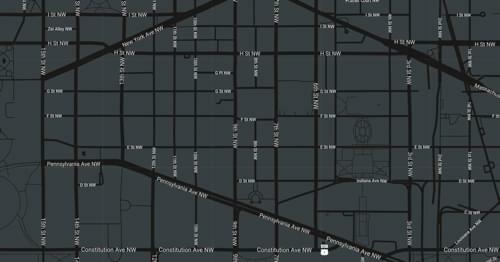 The Spy Museum™ features the largest collection of international espionage artifacts ever placed on public display. It is the only public museum in the United States solely dedicated to espionage and the only one in the world to provide a global perspective on an all-but-invisible profession that has shaped history and continues to have a significant impact on world events. The Spy Museum features the largest collection of international espionage artifacts ever placed on public display. Many of these objects are being seen by the public for the first time. These artifacts illuminate the work of famous spies and pivotal espionage actions as well as help bring to life the strategies and techniques of the men and women behind some of the most secretive espionage missions in world history. The mission of the Spy Museum is to educate the public about espionage and intelligence in an engaging way and to provide a context that fosters understanding of their important role in and impact on current and historic events. The Museum is committed to the apolitical presentation of the history of espionage in order to provide visitors with impartial, accurate information. 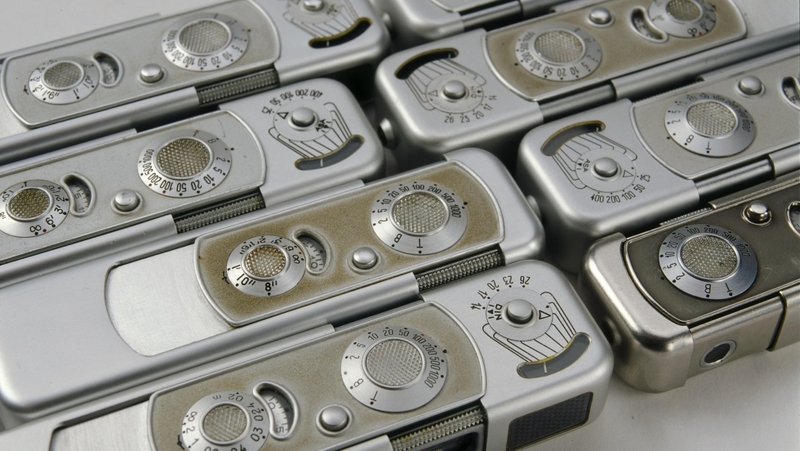 For 50 years, the Minox was the essential spy camera. It could take 50 pictures without reloading, and its high resolution lens captured a remarkable amount of detail. John Walker, a U.S. naval officer who ran a KGB spy ring in the 1970s, used a Minox camera to document American military secrets. 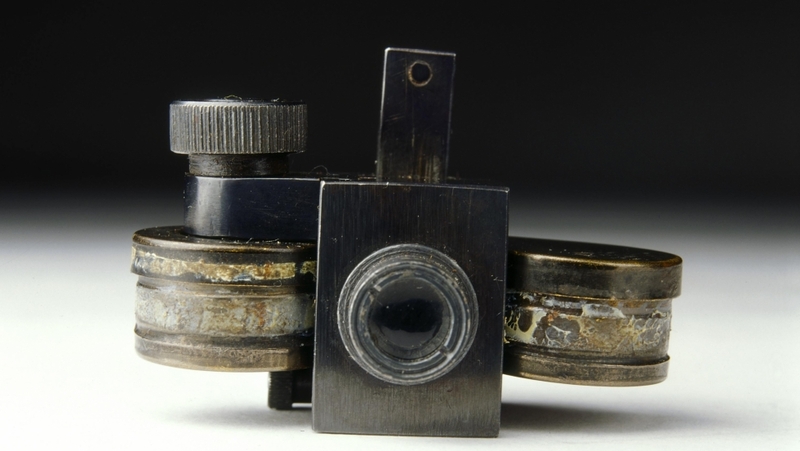 The camera is still made today, though not as widely used as it was during the Cold War. 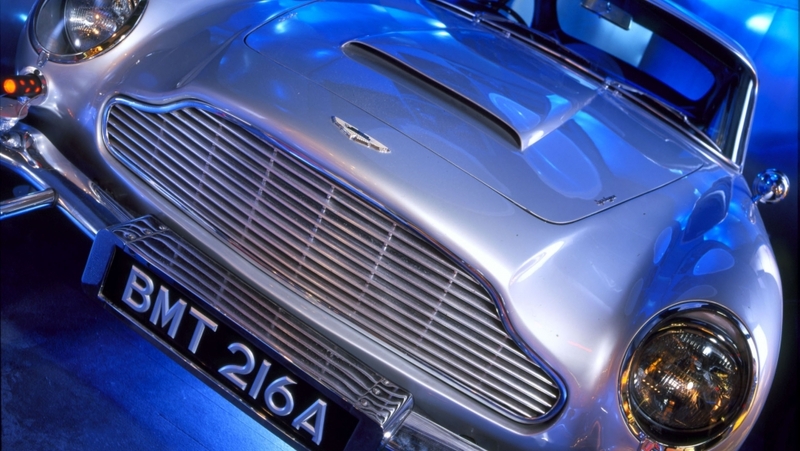 The Aston Martin DB5 first appeared in the 1964 James Bond thriller Goldfinger. The ultimate spy car came fully loaded with machine guns, tire slashers, bulletproof shield, oil jets, dashboard radar screen, rotating license plate, and ejector seat. The Bond car not only captured the public’s imagination, but inspired intelligence agencies to incorporate similar features into high security vehicles used in dangerous areas. 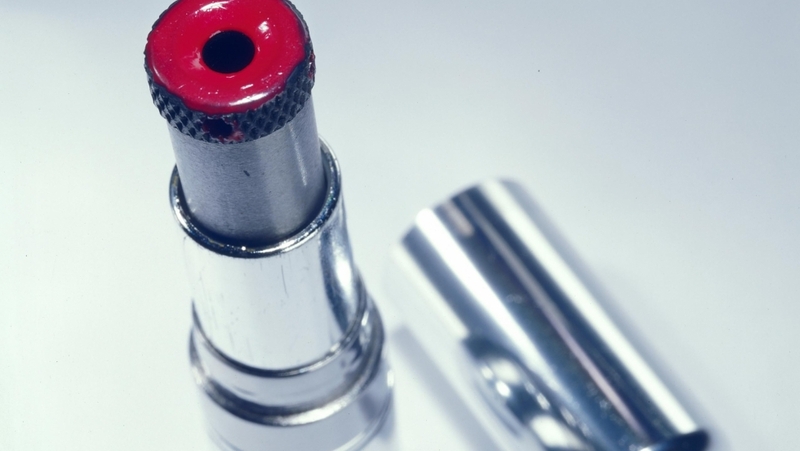 This tiny, easy to hide microdot camera could photograph documents and produce microdots less than a millimeter in diameter. A microdot is a photograph so small, an entire document can be reduced to the size of a punctuation mark in a newspaper. Originally developed as a parlor trick, microdots became essential tools of the spy craft trade. These tiny images could be embedded on an envelope or postcard, or hidden inside a ring or cufflinks. Reading them required special magnifying viewers. Often, these too were cleverly concealed in a cigarette or a fountain pen. Hollow coins easily concealed microfilm and microdots. 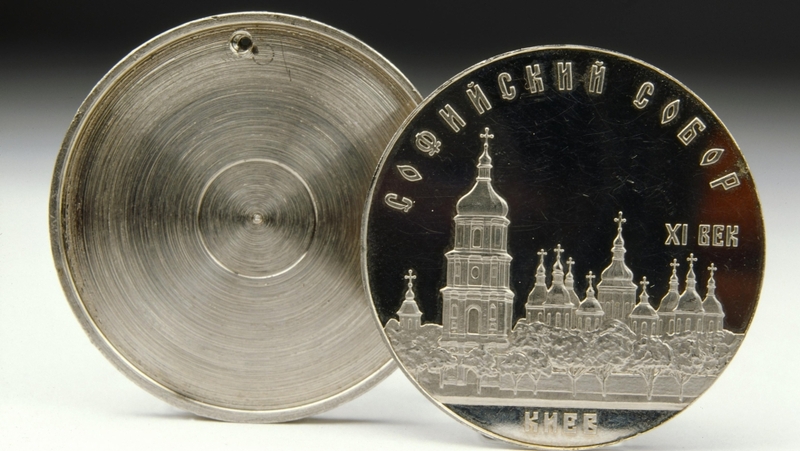 They were opened by inserting a needle into a tiny hole in the front of the coin. 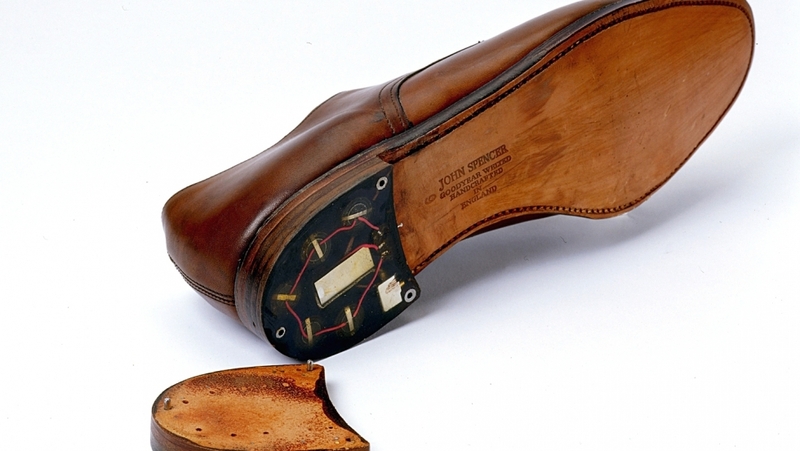 1960s-1970s, Romanian Secret Service (Securitate) Secretly obtaining an American diplomat’s shoes, the Romanians outfitted them with a hidden microphone and transmitter, thus enabling them to monitor the conversations of the unsuspecting target.